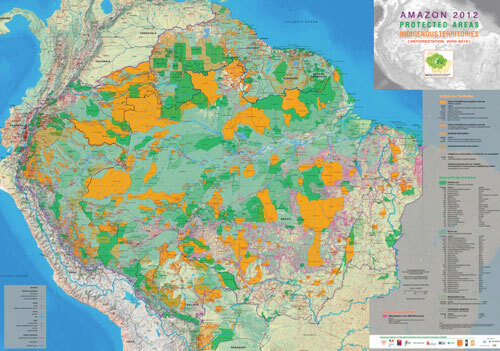 Visualization of geospatial information on Amazonia: indigenous territories and protected natural areas, natural resource concessions and exploitation applications, and infrastructure projects. 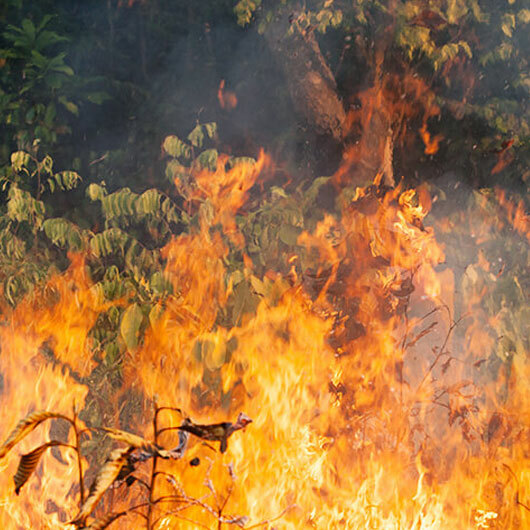 Files in shapefile format for download and off-line use. 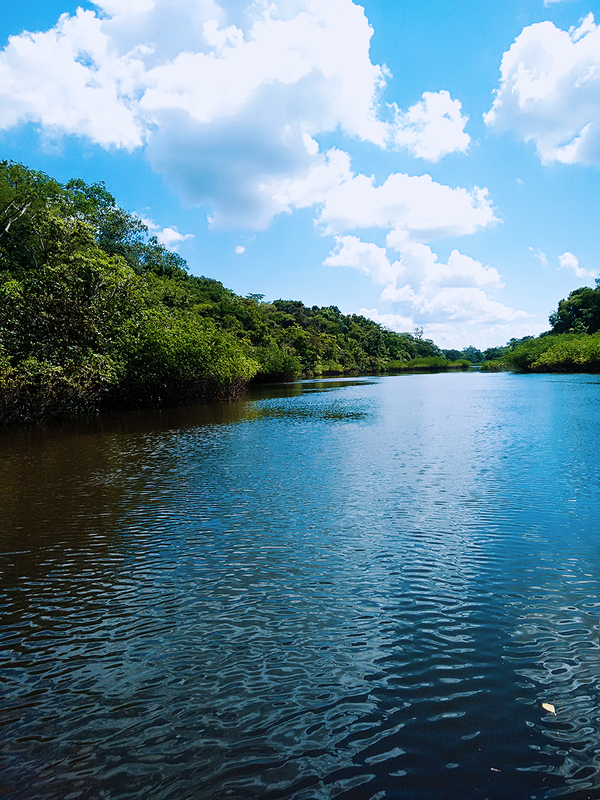 Geo-referenced data for URL access in WMS (Web Map Services) standard. 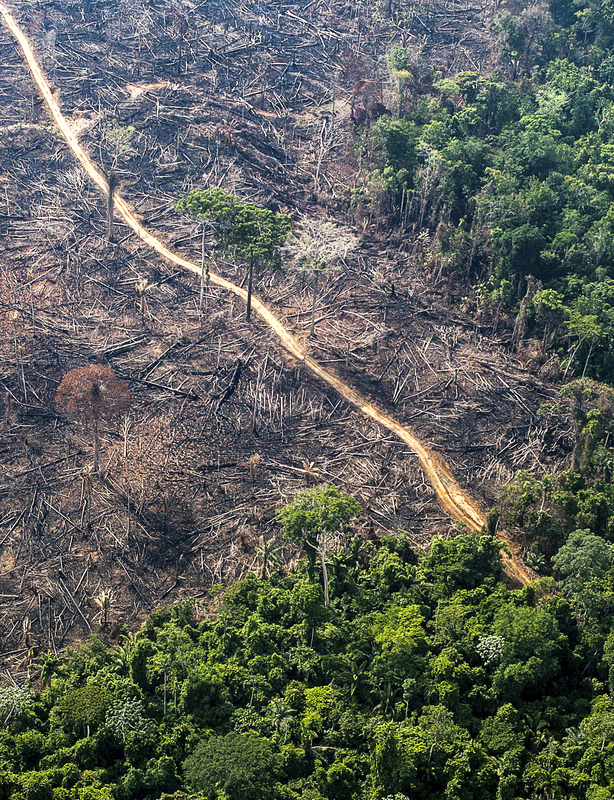 Deforestation, degradation and carbon release threaten the Mother Earth of indigenous peoples, forest collector and riverbank communities, plant and animal species of all sizes and beauty. 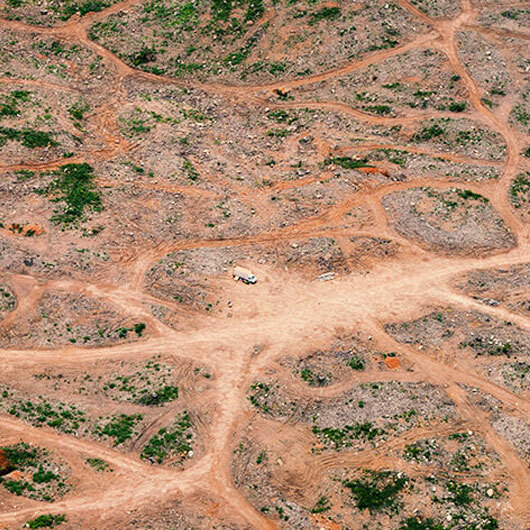 More than this, they accentuate the climate changes that affect the whole planet. 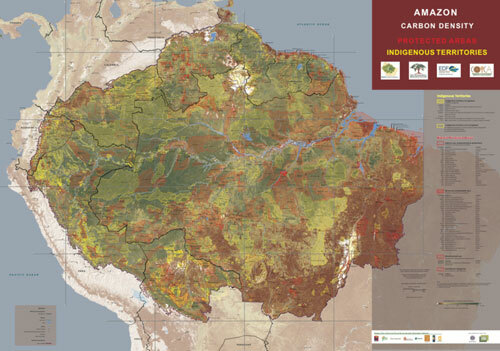 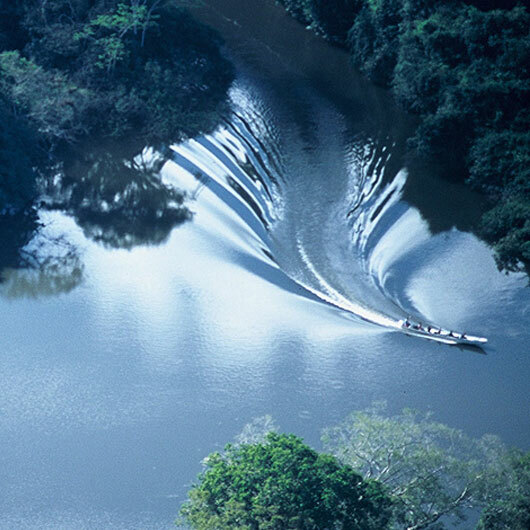 RAISG has produced studies and maps that enable the Amazon forest to be better understood and protected. 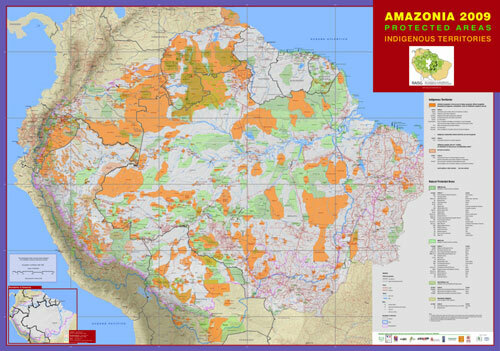 An overview of current pressures and potential threats on the Amazon, a region of 7.8 million square kilometres shared by Bolivia, Brazil, Colombia, Ecuador, Guyana, Peru, Suriname, Venezuela e French Guiana and inhabited by 33 million people, including 1.5 million indigenous people from 385 different ethnic groups. 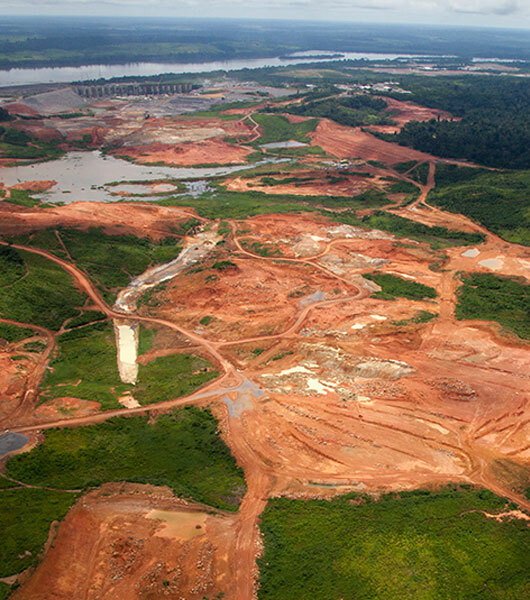 Information and analysis on deforestation and degradation, natural resource concessions and exploitation applications, and infrastructure projects. 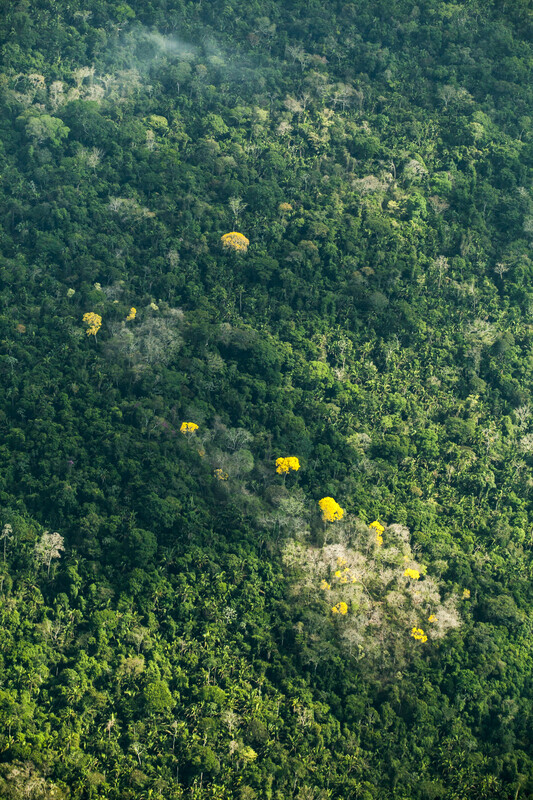 Protected natural areas and indigenous territories make up 45% of Amazonia and constitute the best preserved portion of the region. 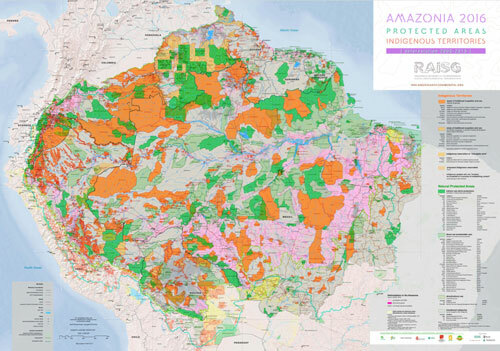 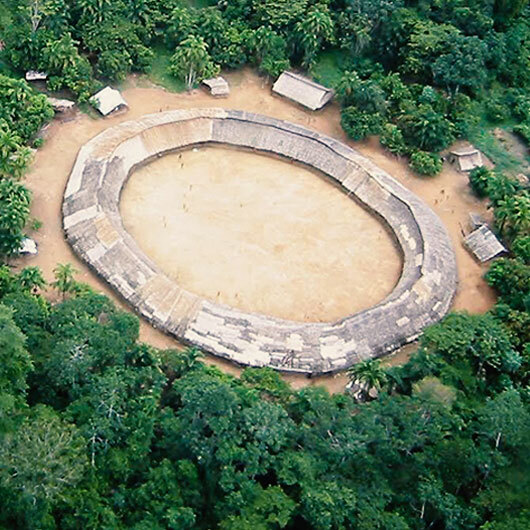 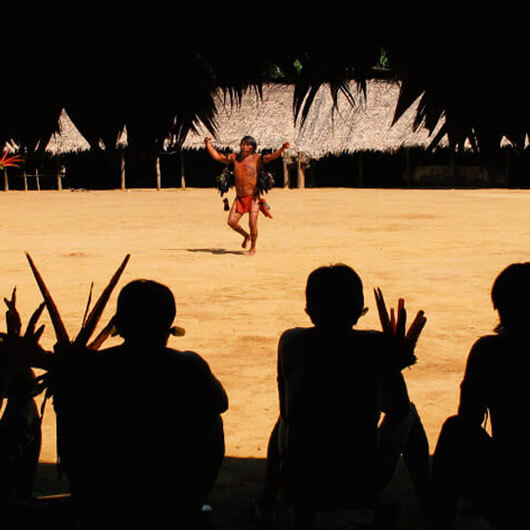 RAISG publishes data and studies developed by means of protocols common to all Amazon countries in order to supersede fragmented visions in favour of integrated initiatives and processes that contribute to the consolidation of protected areas and indigenous territories.